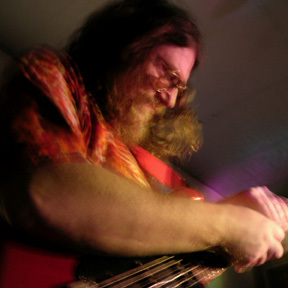 Art Cohen has been a fixture in the Philadelphia music scene for over 25 years as both a performer and audio engineer. He has performed at concert venues such as The Kyber, The CIMA Gatherings, Penn's Landing, The Gate, Toronto's Ambient Ping, Harrisburg's Whittaker Center, and Pittsburgh's Buhl Planetarium; and in live on-air concerts on WXPN, WPRB, WDIY, and WKDU. Best known as one half of the ambient space music duo Ministry of Inside Things (the other half being Chuck Van Zyl of Stars End), he will be performing a rare acoustic set of his original songs which can range from folk to psychedelic to punk. Singer-songwriter and guitarist Dave Fiebert is a product of the '60s. He and his writing partner, percussionist Walt Haake (now a DJ for WDVR in New Jersey), have been writing songs since 2009. They were classmates and bandmates in the early '70s in college. Their material is influenced by such artists as Cole Porter, Guy Clark, Greg Brown, Dave Olney, and Bob Dylan. 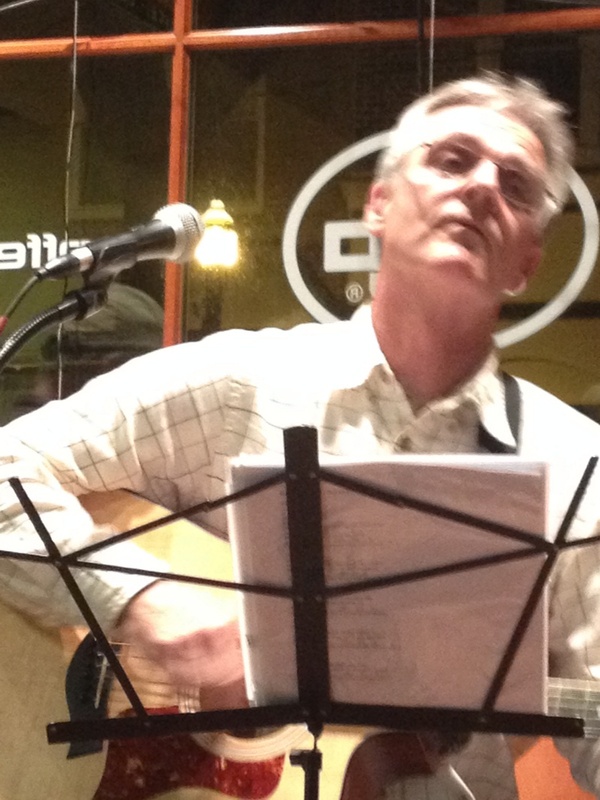 You can find Dave playing at the Coffee Beanery in Media, PA, on Tuesday Open Mics, and from May to November playing in rotation at The Swarthmore Farmers Market on Saturday mornings. Local Philly artist Julieann Ott describes her style as rootsy pop, jumping styles with a sincerity that honors her influences: Patty Griffin, Ryan Adams, REM. 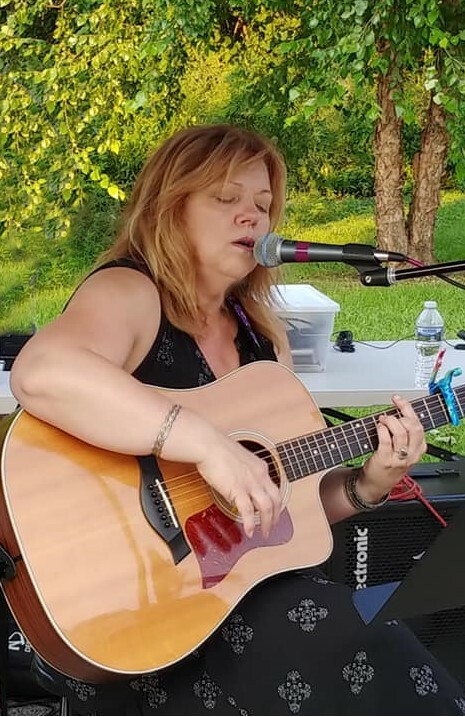 Her original songs are melodic and well crafted; her covers, carefully chosen, are sung with tenderness, power, and an edge, but always with conviction, honesty, and intensity. Vocals, music, and lyrics sweet and nuanced one minute, the next a punch to the gut, and though you might hear some twang, it won’t hurt a bit!